My experience on Monday was great!!! Love the new set-up!! When I came to drop off my car, there was someone there to open my door and greet me. It was a really nice start to me day! Thank you for your excellent service!!! They’re in the new building and I couldn’t be happier for them. Service is beautiful, spacious, open and everyone seems so happy. They had my vehicle ready on time and was washed perfectly! Welcome home Policaro Acura! No pressure, to the point sales staff. Everyone was pleasant and went out of their way to assist. Mike Porco made the sales experience a pleasant and enjoyable one. 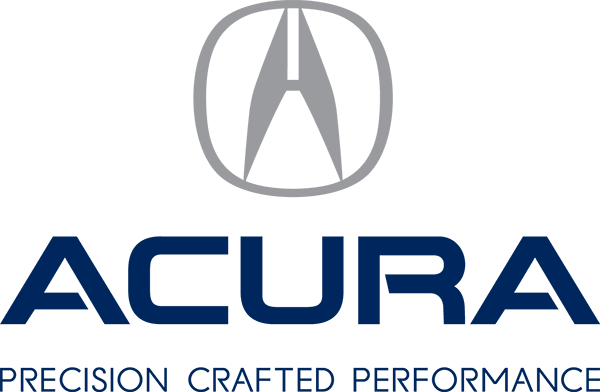 I'll definitely recommend Policaro Acura to friends and family.